It is coming up on 30 months since the now largely forgotten market turbulence of mid-2011. 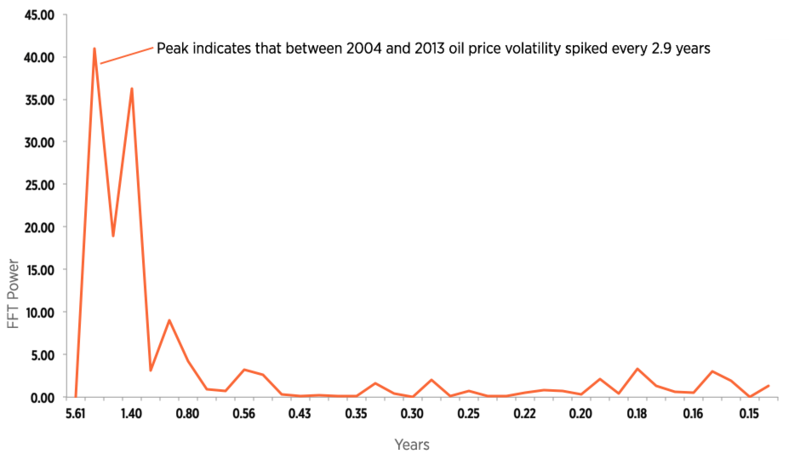 If oil price volatility is oscillating in a repeating two to three-year cycle, then can we expect to see another wave of instability in oil prices occur in late 2013 or early 2014. 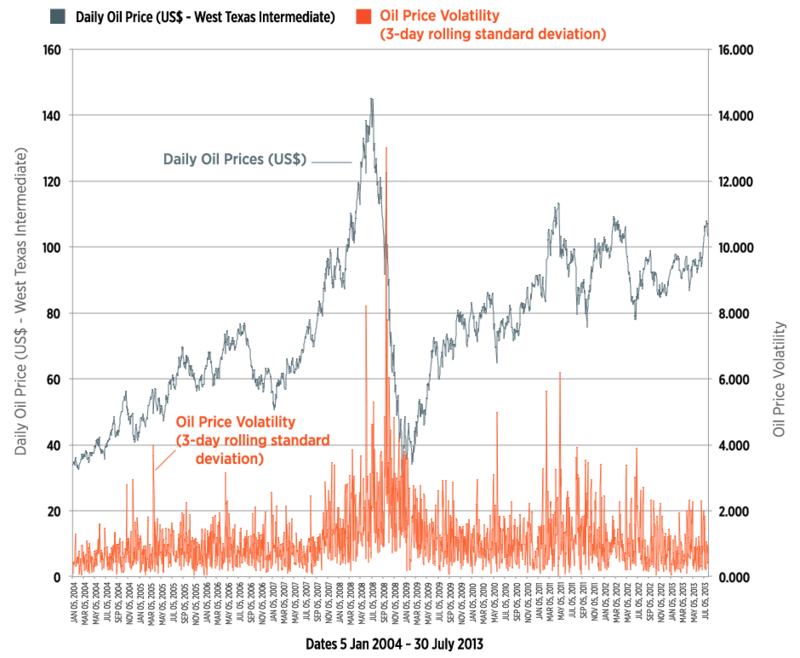 Oil Price Volatility on the Way? 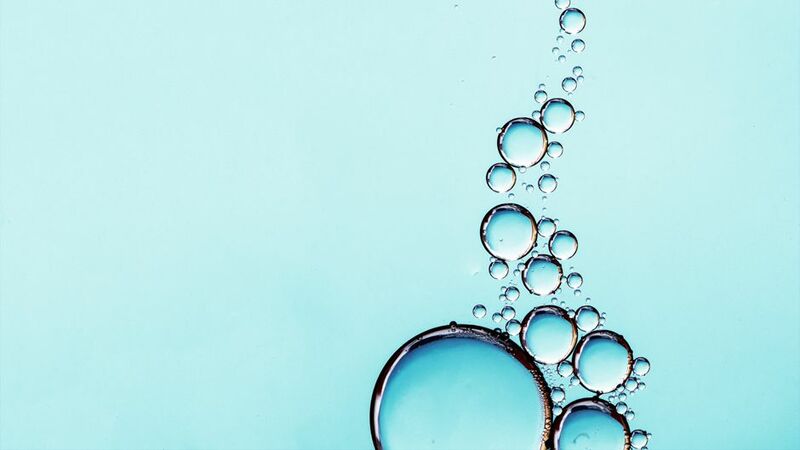 by Tom Therramus is licensed under a Creative Commons Attribution-NonCommercial-ShareAlike 4.0 International License. Based on a work at http://oil-price.net/en/articles/is-oil-fueling-rise-in-political-partisanship.php.